My name is Jason Terry and I have been serving clients in the Lewisburg, Tennessee area since 2009. I decided to become a Real Estate Agent during one of the most financially difficult times possible. This taught me to be patient, truly listening to my clients and putting their needs first. This challenging time period also taught me how to actively stay involved not only with my clients but my business as well. What makes me most passionate about real estate is helping people find their dream home and the excitement that comes from this. When it comes to real estate, I like to think of myself as a jack of all trades. I am especially skilled in contract negotiation and pricing and I have worked with a lot of first-time home buyers delivering on their real estate dreams. My extensive experience and knowledge has led me to become a multi-million dollar producer for several years in a row. As a professional, many clients come to me for real estate knowledge and I am devoted to educating them through each step of the real estate process. What differentiates me from my competition is that I am not just looking for a sale, I am dedicated to being straightforward and honest, putting my clients best interests first. In turn, a great deal of my clients are via referrals and word of mouth and some even find me on facebook. When you’re ready to work with an honest, dependable, and hardworking Real Estate Agent, contact me, Jason Terry, at Grover Collins Real Estate today! "Our experience with Jason Terry has been quite amazing. His professional expertise in selling our family&apos;s car wash was extraordinary. Now we are looking to find our dream home property and wouldn&apos;t want to be with any other realtor. He seems to always go above and beyond our expectations. His willingness to find that needle in the haystack never slows down. He is true to his word. Kudos to Grover Collins for having Jason Terry on his team. Go Jason!!" "Jason made selling my house the smoothest process! He always answered all my calls/texts promptly and was there for me every step of the way! Jason was Aso helpful with aspects I had questions about, plus he was always keeping me informed of every step through the process." 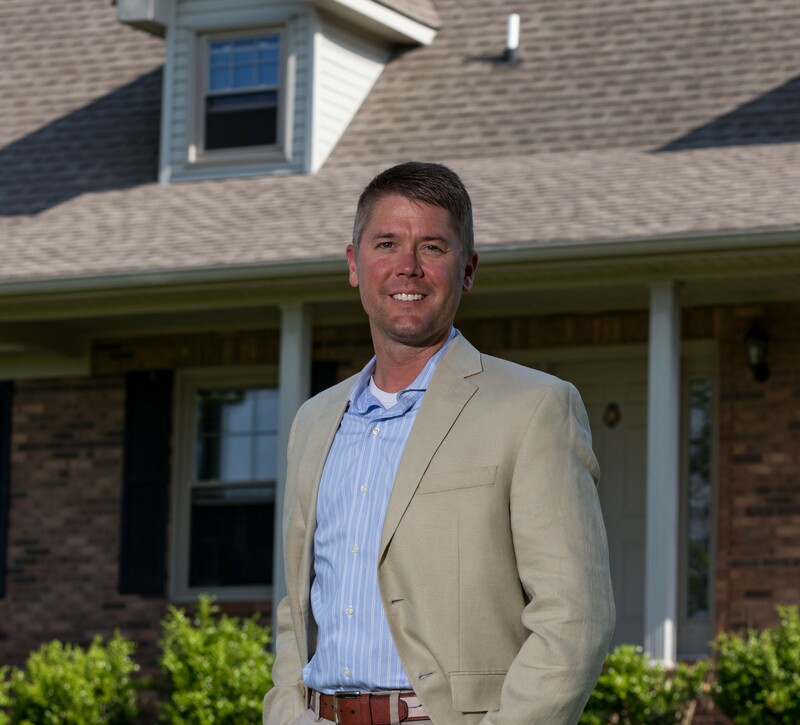 "Jason was exceptional with finding a new home in the Murfreesboro area. He was very respectful and very patient of my needs and what I was looking for in a new home. He will go out of his way to make sure that the house was in order for the closing and making sure the closing went smooth. I would recommend him to all my friends and family." "If you are looking for a realtor Jason is the guy to go with! Overall a great experience! Very knowledgeable when it comes to selling and buying a home. Jason has sold two homes for us, and they both sold in the first week for way more than what we thought we could get. He also helped us find a new home. Jason really goes above and beyond for his clients, it didn&apos;t matter what time we called he always answered his phone and would meet any time that was convenient for my schedule. Also when it was time for us to search for our home Jason made sure we had plenty of options to choose from! Hands down this is the realtor to choose!"